Indian Oil Corporation Limited (IOCL) has begun online application for all India open recruitment of experienced non-executive personnel in workmen category. 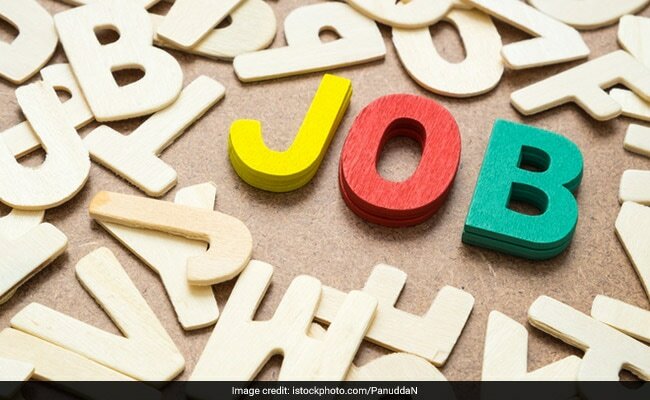 New Delhi: Indian Oil Corporation Limited (IOCL) has begun online application for all India open recruitment of experienced non-executive personnel in workmen category. The selection will be done through a written test which will be conducted February, 2018. There are 58 Junior Operators (Aviation) Grade I vacancies. The candidates who apply for this post must have a minimum one year work experience in Heavy Vehicle driving (excluding training). A candidate is allowed to apply for only one post and multiple applications will be rejected. Candidates applying for the recruitment must have passed Higher Secondary (Class 12) with minimum 45% marks in aggregate for General and OBC candidates and 40% in case of SC/ST candidates against reserved positions with valid Heavy Vehicle Driving License. Candidates possessing higher professional qualifications such as BE, MBA, CA/ICWA, LLB, MCA or any such equivalent qualification shall not be eligible.